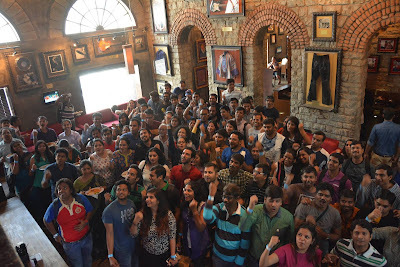 Wonderfully written write up Krupa and very well captured pictures! I have been to a farm i.e. my village. The house that my family lived in had cows and buffalos. Just like in the movies and I remember my dad telling about how he was responsible to collect cow dung everyday. Villages are fun. I am damn sure you had fun too! Have you ever been to a farm? I hadn't. I am one of those city bred girls who grew up in an apartment and at the maximum I may have watered the tulsi growing on our balcony and that too only when my mom would remind me. My only tryst with anything close to Nature was when we would visit my maternal grandparents in Coimbatore. It was an independent house and both my grandparents would spend the cool afternoons watering the plants that surrounded the house. They would take immense care to trim them and remove the weeds to ensure that they grew well. There was always an abundance of flowers because they grew a lot of hibiscus. jasmine, and a bunch of ornamental plants along with tulsi and some other medicinal herbs. If maintaining a tiny stretch garden is hard enough, what about maintaining a half an acre of land growing various kinds of herbs, shrubs and trees? Well, Kalpana does exactly this at Kalpavriksha Farms and makes it look easy. 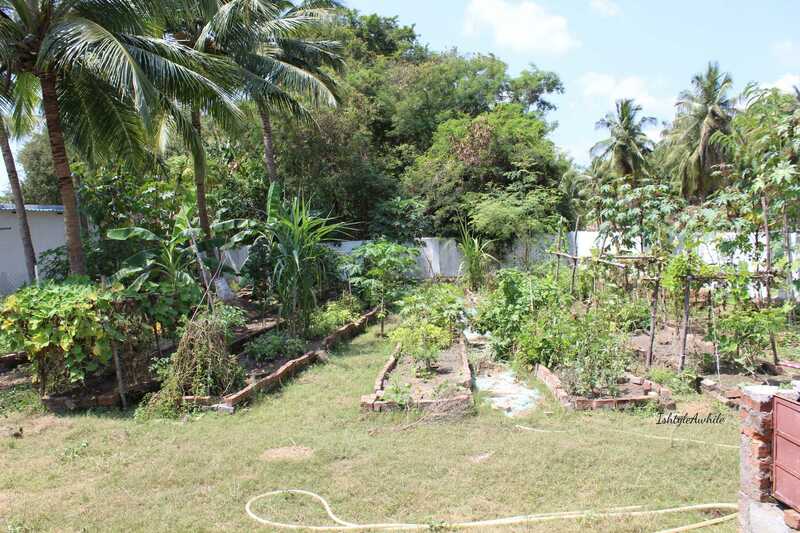 Kalpana had always dreamed of having her own piece of land growing vegetables and living a chilled out life away the hustle and bustle of city life. 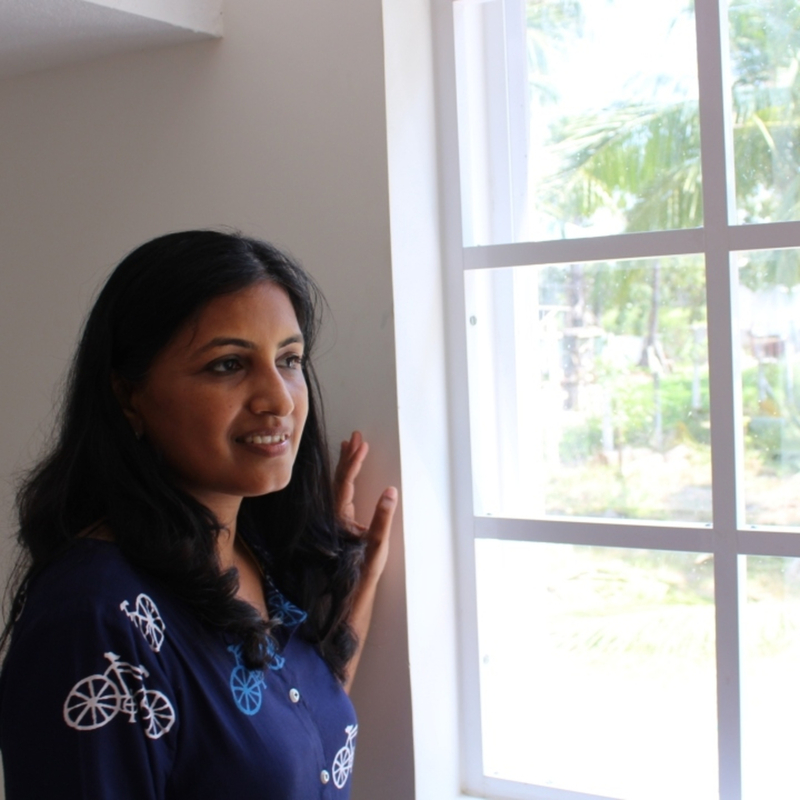 Her dream was brought to life with the help of her husband who woke up one Saturday morning and nudged her to invest in some land. They made a quick decision after looking at 2 places, and invested in half acre. Currently they have finished constructing the cutest, and by far the most well-lit house, on the farm. 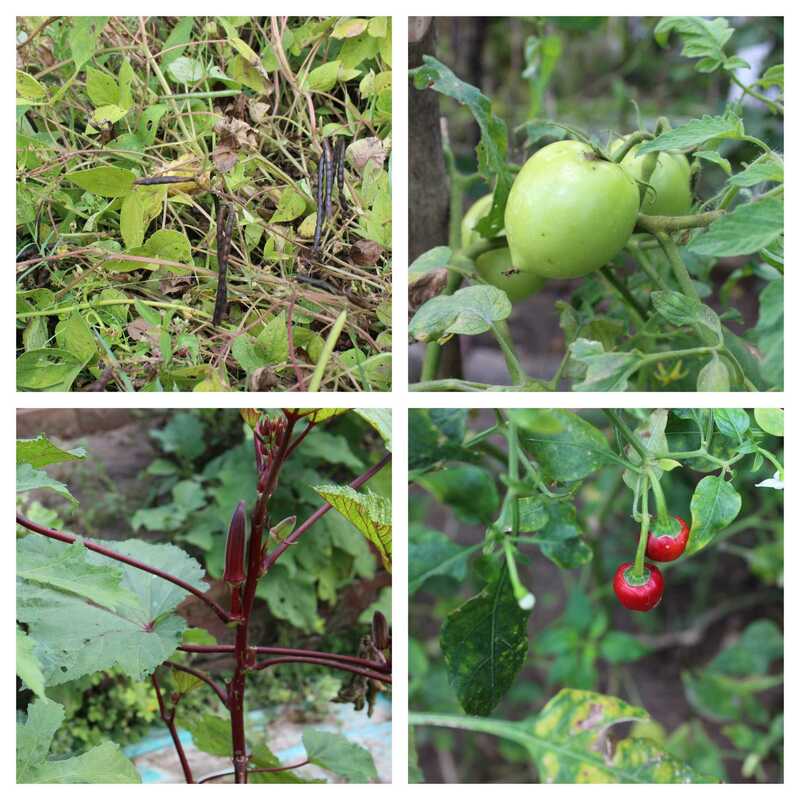 On Kalpavriksha Farms, they grow a wide variety of vegetables, herbs and now they are also growing fruits. 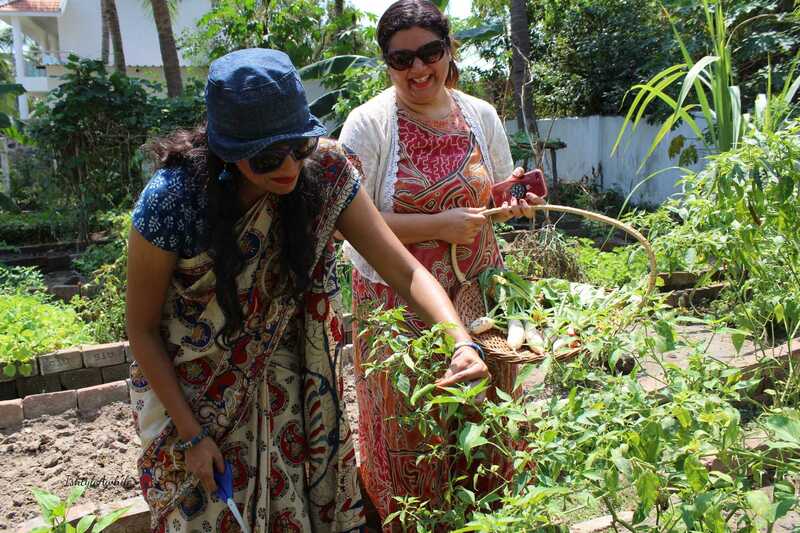 It was amazing to walk through the vegetable patch and see Kalpana's eyes light up as she talked about her onion patch that was finally coming through, or the chillies that were growing in abundance. She has so many plans on what she wants to cultivate and also how she wants to make the farm a proper weekend getaway. Her family does that every now and then, so she does have the essentials stocked in the kitchen. One thing that struck is the amount of work that is required. Of course she has some helping hands when it comes to every day maintenance, but she makes sure she is there once a week, sometimes twice a week, to see the progress and more importantly to understand what are the requirements of each plant. It is a huge trial and error process, with a LOT of learning. Her passion really shines through as she talks about how all the vegetables are grown free of chemicals, and right now she is able to harvest enough vegetables to feed her family. 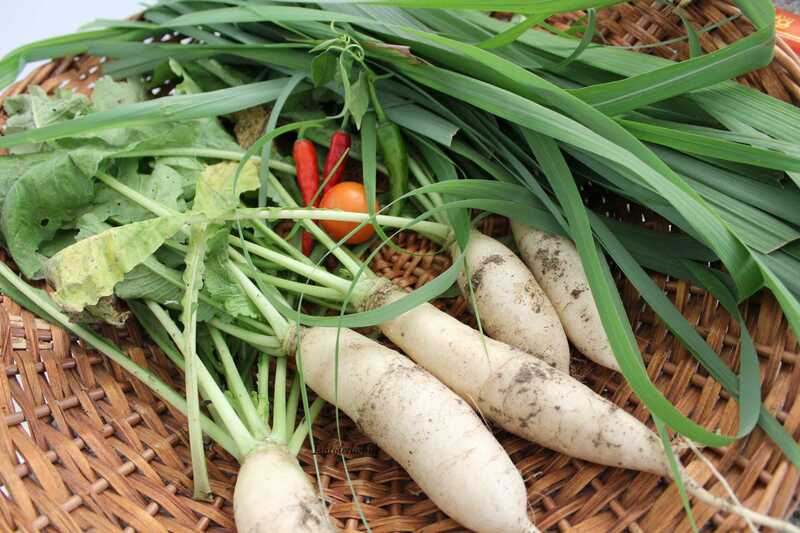 In fact they only have vegetables grown off the farm, except for a few that are not cultivated by them. It was a super hot sweaty day but so much of fun and so interesting! We started our tour by walking through the vegetable patch behind the farm house. Then after a short break to have some tender coconut water, we went to check out all the fruit trees and the herb patch. By this point we were tired and it was tea with some chit chat time. Before packing up for the day we went out to harvest some vegetables for ourselves. There really was a certain amount of satisfaction in pulling a radish out from the ground! After clicking a whole lot of photographs, we decided to head back home. 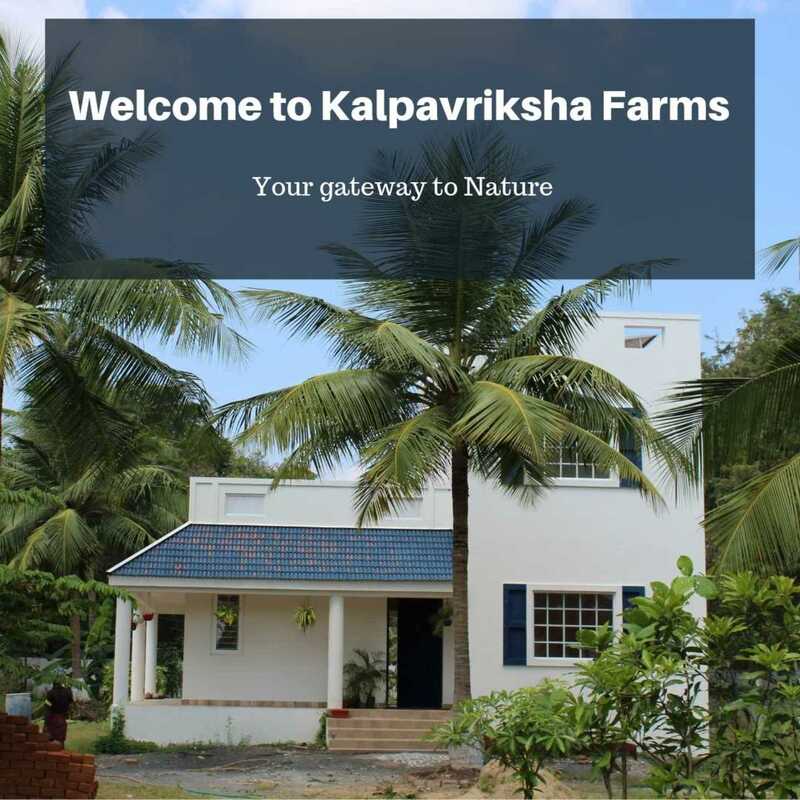 If you live in Chennai and want to see Kalpavriksha Farms, make sure to check it out here. Whether it be a day out with the family or a way to inspire your kids (or even yourself) into cultivating a garden patch, it is the perfect place to go! I hope you liked this post. It was an experience that I really wanted to share with you all! 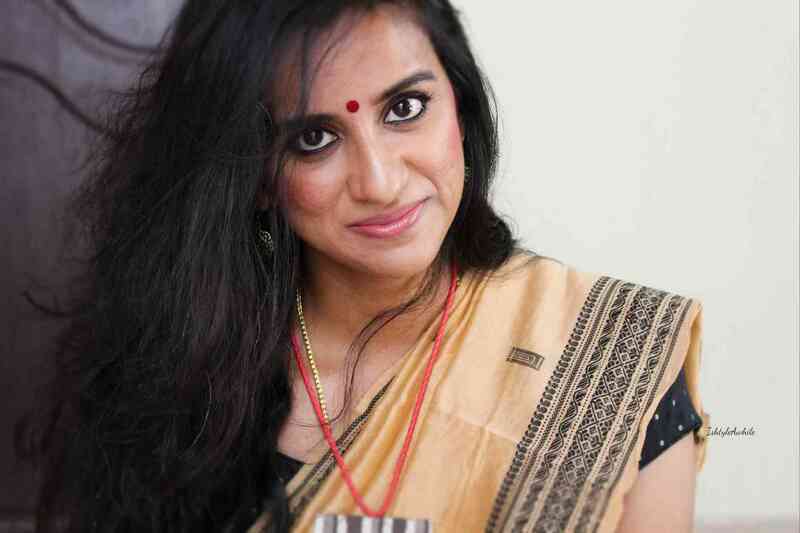 Do make sure to subscribe for the monthly newsletter, IshtyleAwhile Plus, where I share exclusive content on developing your personal style and product recommendations. 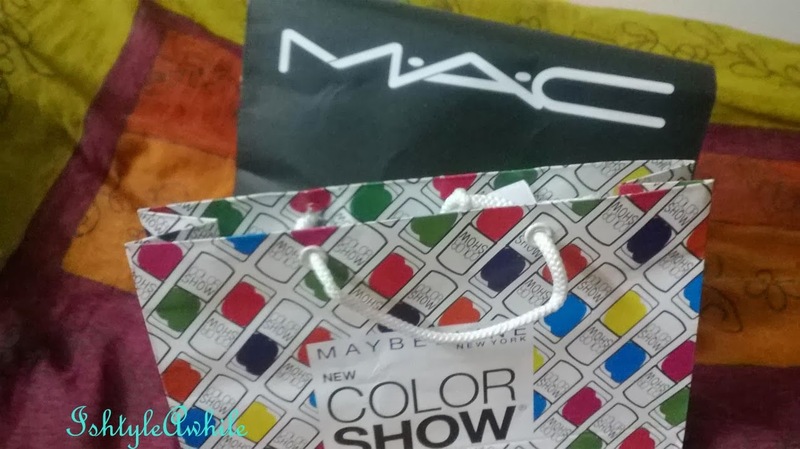 For everyday updates and to see glimpses into my life, follow IshtyleAwhile on Instagram and if you just want a notification every time I upload a new post on the blog, then make sure to subscribe via email.